Prime Minister Narendra Modi loves luxurious things. He keeps a Montblanc pen, he wears a Movado watch, his glasses are from Gucci and now we have seen his luxurious Louis Vuitton stole stylishly draped across his shoulder when he landed in Paris. 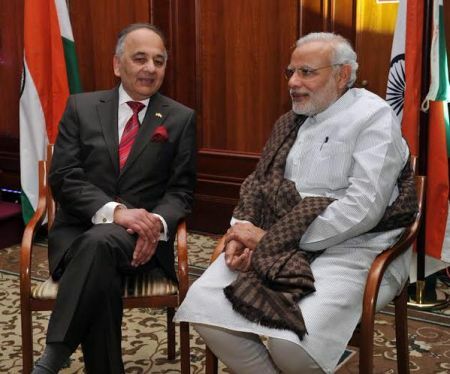 I thought he must be making a point with the LV stole in France but saw him draped in the same in his meeting with Netaji Bose’s kin in Berlin. 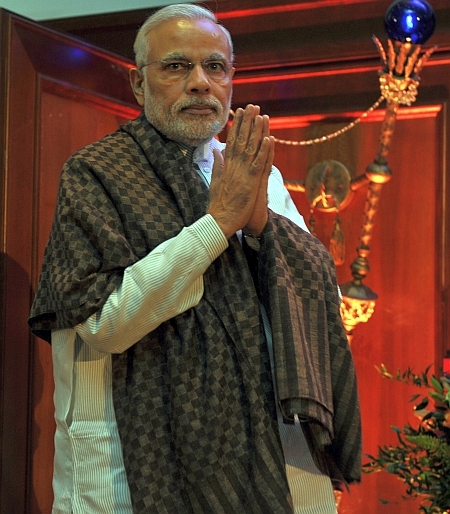 Politically a Jamavar shawl would had made a better style statement by PM Modi who chants ‘Make In India’. 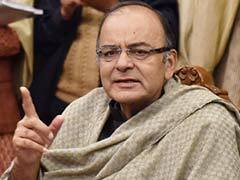 Narendra Modi’s two closest lieutenants – Finance Minister, Arun Jaitley and BJP President, Amit Shah too are fond of the LV brand. 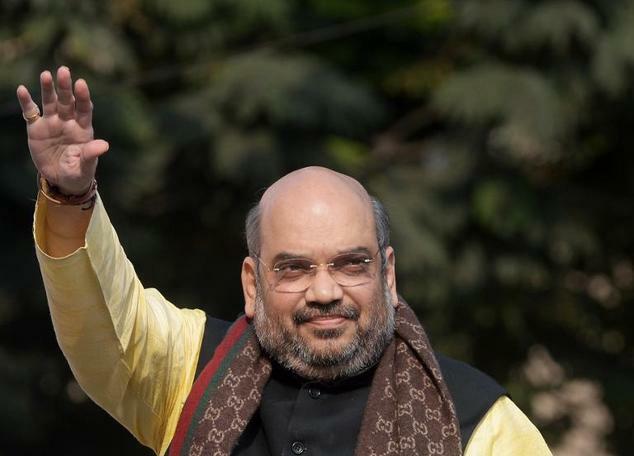 Amit Shah has occasionally been seen keeping himself warm in Louis Vuitton mufflers and stole. Arun Jaitley too was seen draped in a LV stole at the Rajya Sabha. Louis Vuitton couldn’t have got better brand ambassadors than the triad of Modi, Jaitley and Shah. Hope this encourages them to ‘Make in India’ some of its products. LV made a venture with desi leather brand Hidesign to manufacture LV luggages in Pondicherry but that deal never materialized. Sab saala desh ka khaate hain, par namak doosre ka banaate hain!!! This is a very old kashmiri design. My grandfather owned one in pashmina. So now should I be blaming LV for copying the kashmiri design ? @jack : isnt the stole worn by amit shah in the pic above a GUCCI, not an LV ? ?